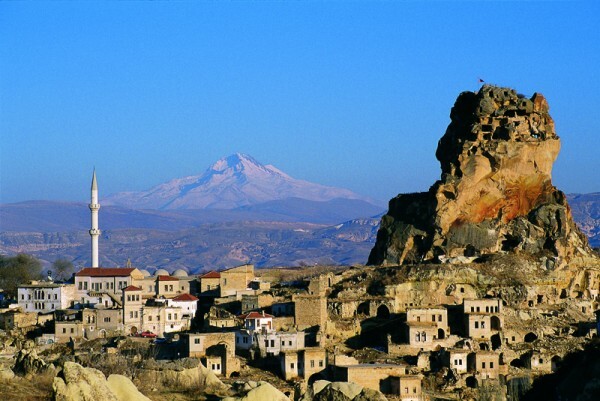 09:30 You will be picked up from your hotel for Full day tour of North Cappadocia. In this day you will be able to see; Devrent Valley, Monks Valley, Avanos, Göreme Open Air Museum, Uçhisar,end of the tour transfer to the hotel and overnight. Breakfast & check out the hotel. 09:30 You will be picked up from your hotel for Full day tour of South Cappadocia.In this day you will be able to see: Kizilcukur, Cavusin, Hospital Monastry, Kaymakli Underground City, Pigeon Hosue, After the tour, transfer to bus station. 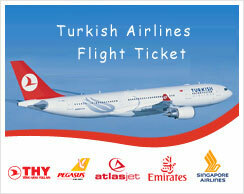 20:30 Depart from Cappadocia to Istanbul. 07:30 Arrive to Istanbul & transfer to hotel. Entrance fee to the various sights.